Awesome, you are ready to shred! Please fill out this form & we’ll call you. 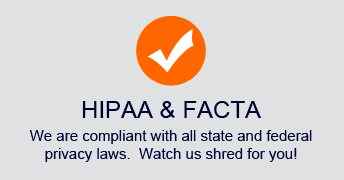 Now tell us where your shredding job is located. 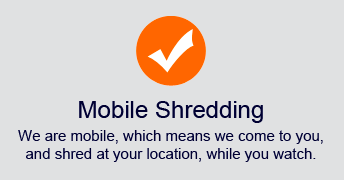 Tell us about your shredding needs. This info helps us..How many bankers boxes, monthly or one time, any stairs, or special circumstances, etc. When you fill out our same day request it will be delivered to only me. I will then contact you as soon as possible(usually within an hour). The price will be $99 for up to 10 boxes(extra boxes just $5 ea). There are no other added fees or charges. We accept cash, check and any major credit card. 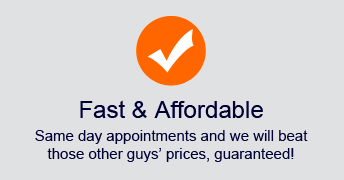 Same day and next day shredding incurs no added fees or service charges.We do our best to accommodate every request.